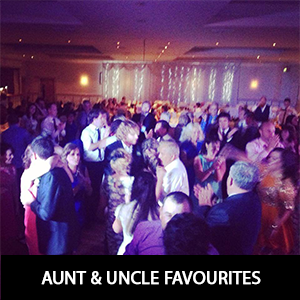 We have a huge selection of music to keep you and your guests dancing all through the night. Click on the album links below to listen to our recordings. 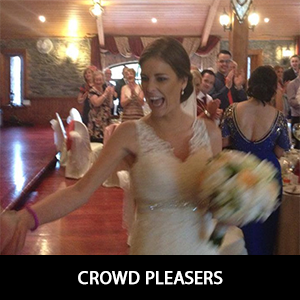 We can also support you throughout the big day by providing an enchanting musical arrangement to complement your ceremony. Or how about a jazz performance to welcome your guests to the reception?